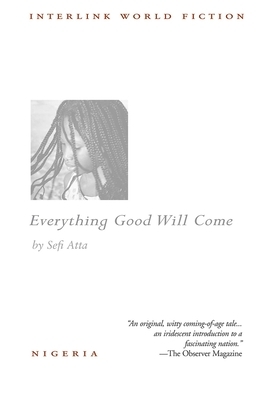 Atta's novel charts the fate of two African girls, one born of privilege and the other a lower class "half-caste. One is prepared to manipulate the traditional system while the other attempts to defy it. The tale traces their unusual friendship into their adult lives, against the backdrop of tragedy, family strife, and a war-torn Nigeria. Winner of the Wole Soyinka Prize for African Literature.